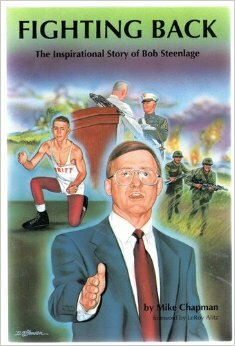 The inspirational true story of amateur wrestling legend Bob Steenlage who graduated from West Point and was traumatized by his service in Vietnam. Bob became a recluse and raised his family with home schooling. After a 20 year hiatus from society he came to grips with his problems and became an accomplished public speaker. Being looked at as a motion picture.